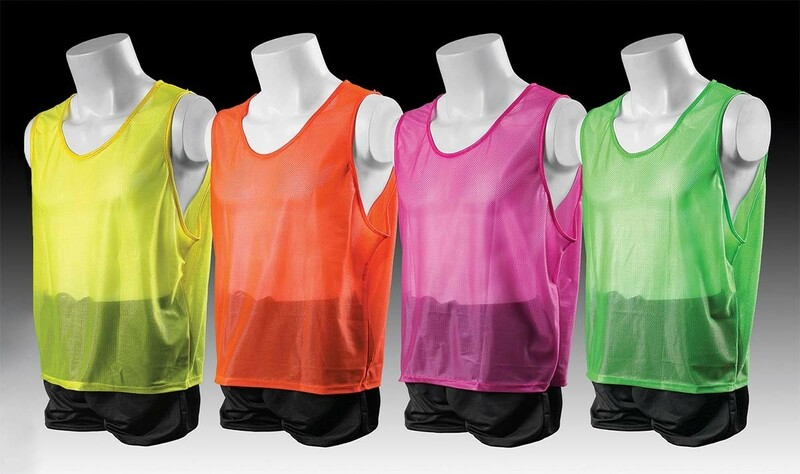 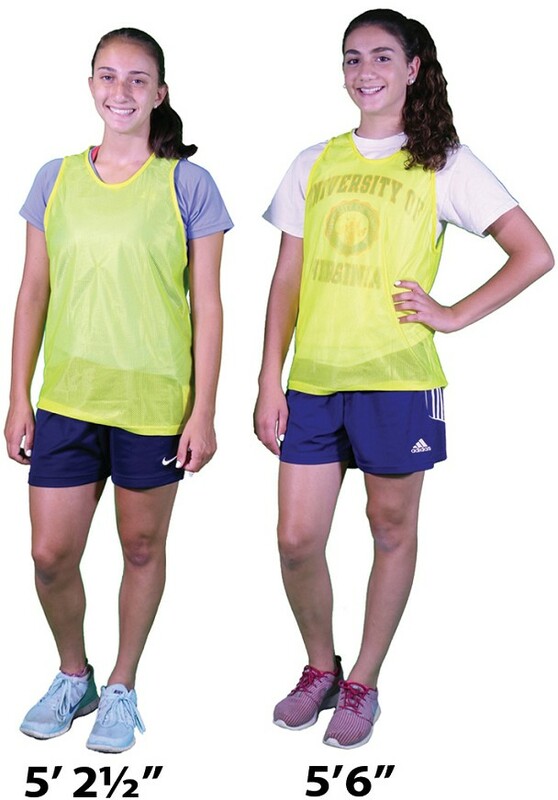 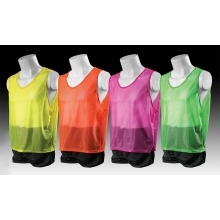 Kwik Goal's youth Hi-Vis scrimmage vests feature neon colors for easy player identification. 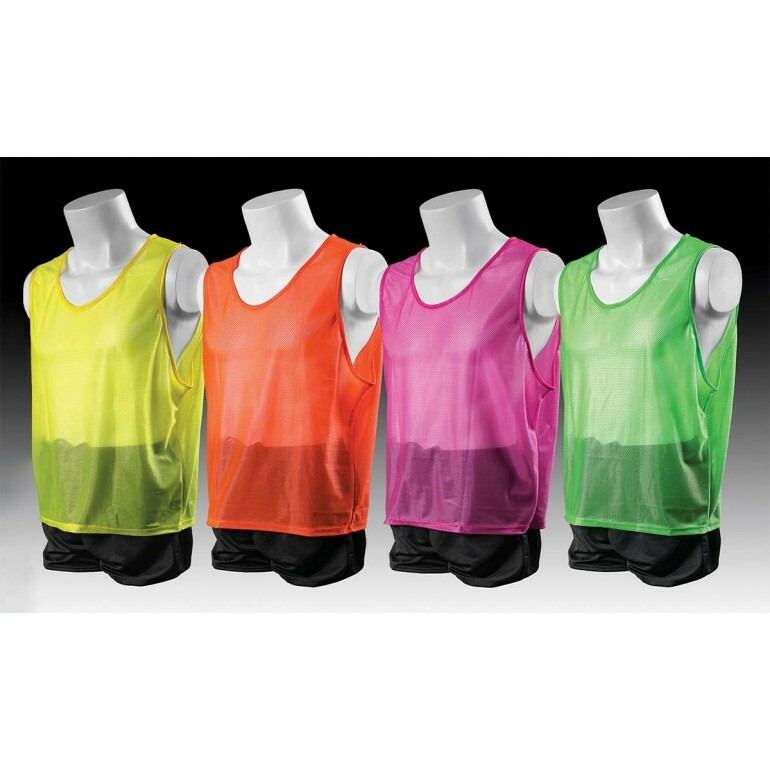 The slip-over design allows for easy on-off and the breathable mesh material keeps players cool. 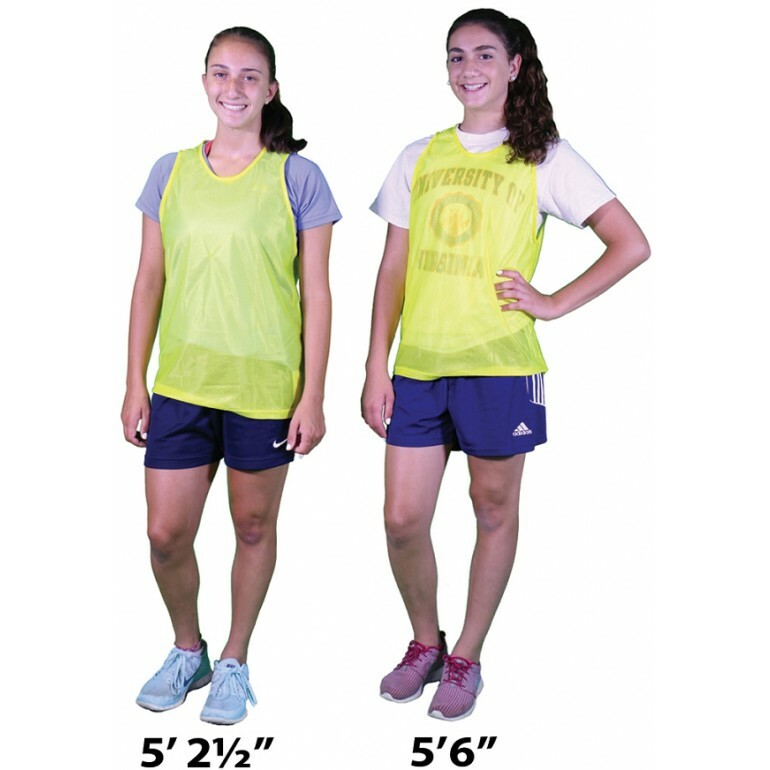 This product is also available in other sizes, see below.